Kitchen renovation is one of the activities we need to do so we can keep our house clean, safe, functional and homey as well. Remodelling your kitchen will definitely add value to your home. It would also make your cooking experience more efficient and enjoyable. However, there is no perfect plan for renovation in any type of homes – apartment, kit homes, or just a simple bungalow. There will be mistakes that will be committed but we can avoid it by proper planning and being realistic. Most of the time, if renovation involves a lot of big furniture and stuff, we tend to forget the small details that make up the whole picture of the place. Small add-ons and storage such as additional drawer dividers and cabinet storage solutions will aid in increasing the efficiency of our kitchen. Including them on the renovation will save you money compared to adding them later on when you need them. Kitchen renovation also includes installing adequate lighting. It may not be an exciting part of the plan but investing on it will save you time and money in the long run. A solid lighting plan will make your kitchen safe, set appropriate mood and avoid some creepy shadows that does not belong in the kitchen. Every kitchen contains a lot of appliances – big and small. Creating an adequate place for appliances while keeping them accessible can be a little difficult. Proper planning and execution will help avoiding the mistake of wasting storage space. A small kitchen can have extra-long upper cabinets with molding for extra storage space. The molding area should have proper lighting to see it right away. Keep in mind to put the cabinets above the refrigerator. You can also mount shelves (up to four feet storage) across the backs of the lower kitchen cabinet. There are a lot of activities in the kitchen and the lack of counter space may not be helpful in achieving your cooking goals. 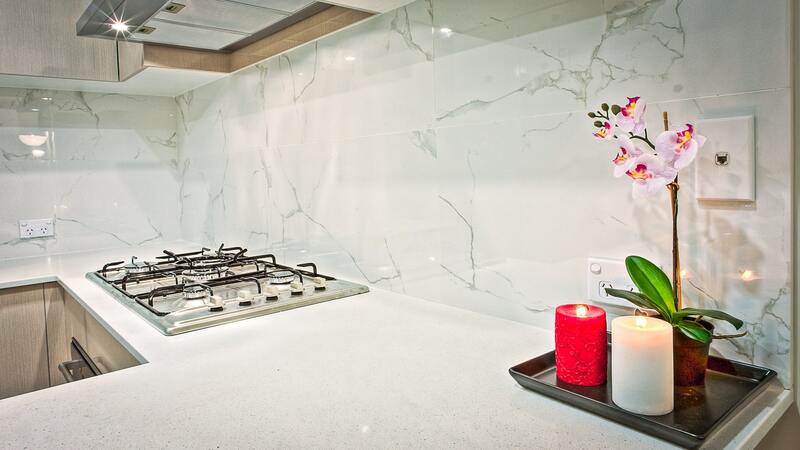 Countertops are important, as well as the appliances that are placed in there. 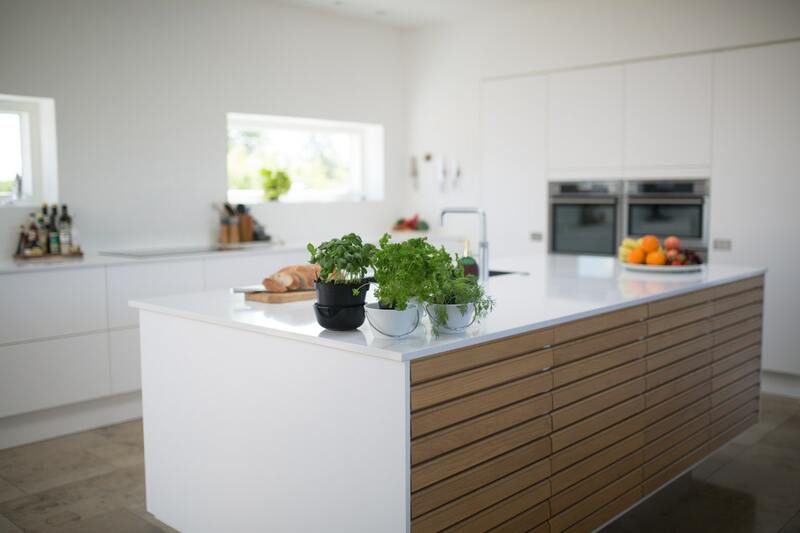 In installing open horizontal surface area in your kitchen, you can put an island or breakfast bar to an L-shaped kitchen to maximize your space. In kitchen renovation, being trendy is not really recommended. Trendy designs and materials only last for around five years. Professional kitchen remodelers would recommend that you select permanent or hard-to-replace materials. It includes countertops and cabinets. Experts say that trendy designs and materials means renovating the kitchen sooner that you think. It could also affect the value of your home when you decided to sell it. The trendy stuff you can do to your kitchen is putting up the newest colors and textures in accent pieces, like cushions, because they are less costly to replace. Kitchen renovation needs proper budgeting and sticking to is more essential. Before starting your project, you should know the features you want to add and renovate the most and then plan your budget around it. Be realistic as much as possible, especially on design choices because it will determine if you’re on the budget or not. Keep in mind, renovate your kitchen that will work your needs and budget as well. Normally, projects require you to make a 50 percent down payment before starting the project. The first half payment will be used for placing orders for products needed for your kitchen renovation. It is also one way to have a financial safety net if you decided to withdraw the project. Remember, you and the contractors should trust each other to deliver the changes you want.